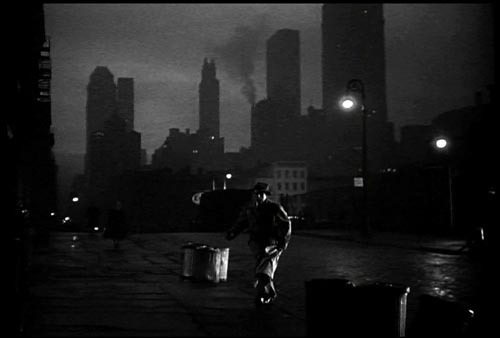 If you like noir you’ll love my book “TV Noir:20th Century”-Amazon Books 2010. Two types of noir, 6 historical ages. Check my Linkedinpage for reviews and resume. Can forward complimentary copy for review. Thanks for your interest.